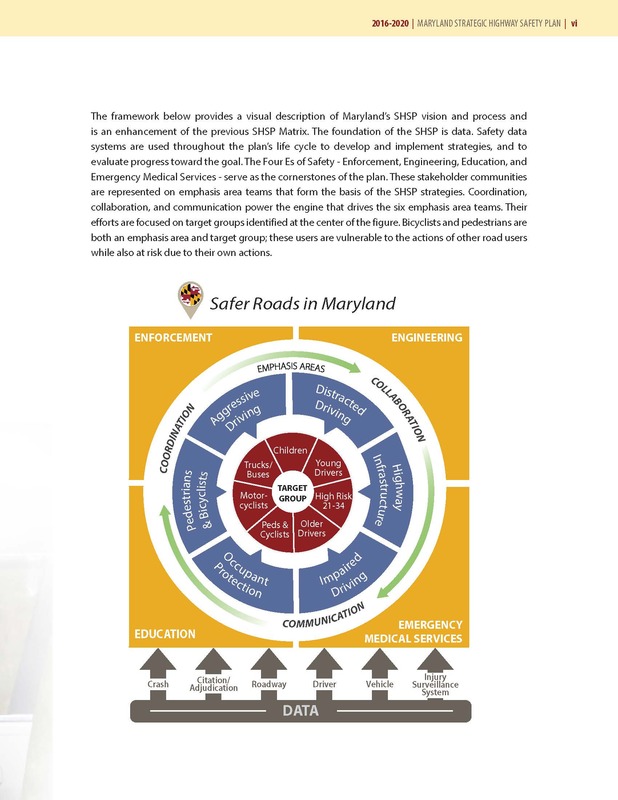 Drivers Ed of So MD, Inc., is offering an option to individualize your driver education experience for Classroom and BTW with a supervising drive in an effort to better meet the objectives. Individualized Driver Education gives the coach/student the ability to choose the class start date and successive class dates spanning the required holding time integrated with gaining the Knowledge and Skills before moving to the next step, the Provisional license. 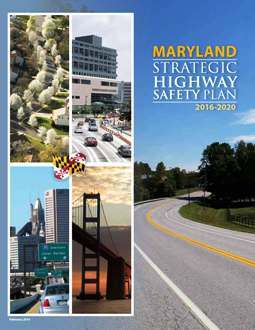 This is another way of delivering the Maryland Driver Education Curriculum 2016 mandated by MVA. 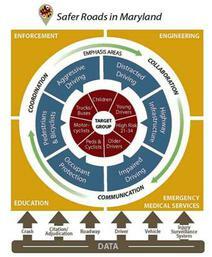 Be among the first to help re-implement what was intended from the conception. 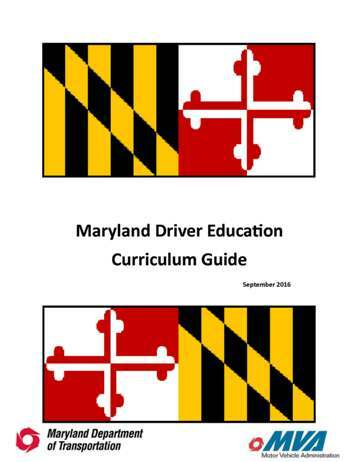 The Maryland Driver Education Classroom and In-Car Curriculum guide is divided into ten units of class-room instruction and six one hour units of in-car instruction. 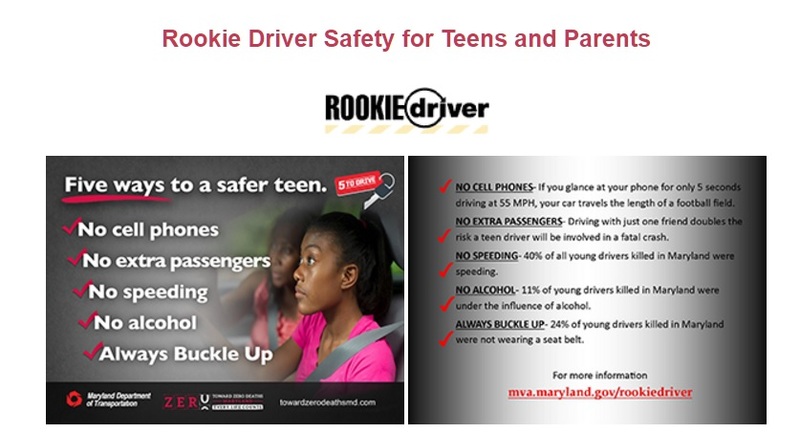 The program was designed to have the new driver start their in-car instruction and their practice time with their coaches before completing the classroom work. Only one (1) thing is NOT taught today, what is it and why not? 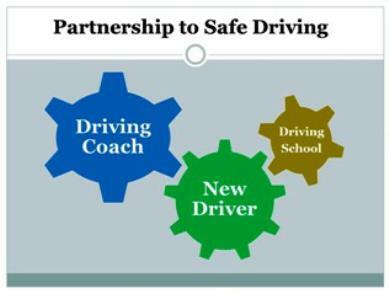 Although not mandatory, driver education schools should begin behind-the-wheel instruction before the student has completed the classroom portion of the driver education program. 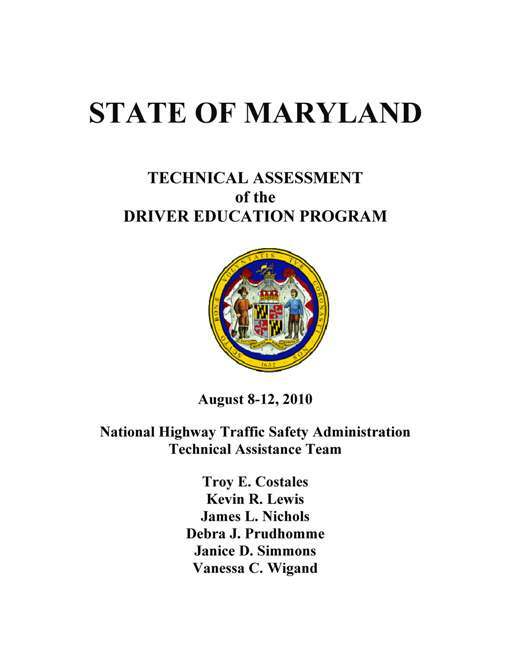 Beginning behind-the-wheel instruction while the student is still attending classroom training provides immediate reinforcement and practice of the concepts provided in the classroom, and allows the student to gain a better understanding of the material that is presented. 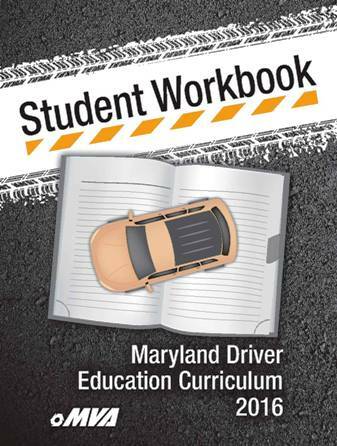 Students must possess a valid learner’s permit before operating a motor vehicle. 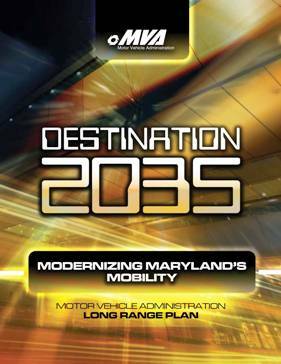 This includes any driver education vehicle. 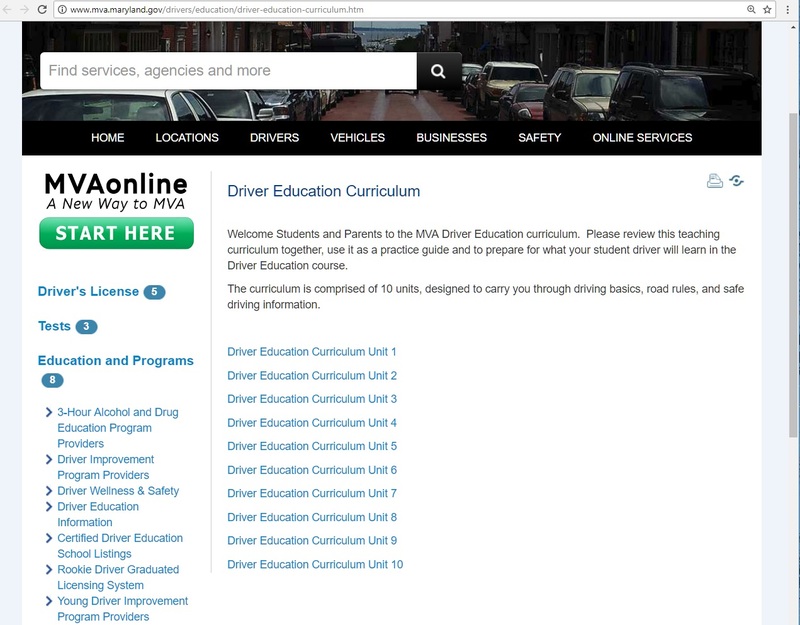 It is the responsibility of the Instructor to verify that the student has a valid Learner’s Permit in their possession before conducting any behind-the-wheel training. We should receive a reply in 2 business days with a proposed plan based on supplied information to meet the objectives.